Ireland is to get two extra MEPs after Brexit following a vote to re-distribute seats in Brussels when Britain leaves the European Union. The decision means Ireland will have 13 MEPs. It has not been announced which of the three Irish constituencies will gain the seats. 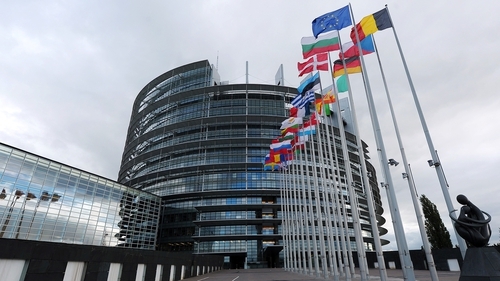 However, Northern Ireland will be losing its three representatives in the European Parliament. Britain currently holds 73 seats in the 751-seat Parliament. This morning's vote by the Constitutional Affairs Committee of the Parliament will see 27 of these seats redistributed among 14 nations. The remaining 46 seats would be held in reserve as the Parliament shrinks in size to 705 seats. Those reserve seats could then be reallocated to new countries joining the EU and/or pan-European electoral lists. Meanwhile, committee members stressed that while Northern Ireland is leaving the EU under Brexit, citizens of the North also have an inherent right to Irish and therefore EU citizenship.